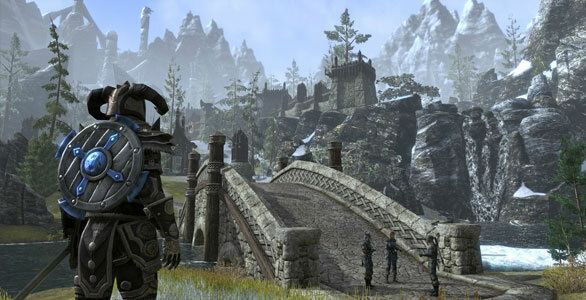 Zenimax Online Studios may still be recovering from the technical onslaught of the last large-scale Elder Scrolls Online beta but they’re not resting on their laurels. Some information on a recent update has surfaced in a number of places detailing some rather large changes on the PTS server as we approach the final month before launch. One of the most notable aspects of this update is the added option of bypassing the starting area. Although many players seemed surprised to hear the news, it’s doesn’t take a rocket scientist to realize that players may not want to repeat the “tutorial” on new characters and a good portion of players interested in the game have most likely already sampled the starting locations in the beta events. According to the Reddit post players are able to complete the tutorial if they wish and can even return later to get any missed achievements. Collision detection with NPCs just got put in. Mob difficulty increase slightly starting at level 5. Fixed an issue where many abilities were not properly obeying line of sight rules. We’ve yet to have any official conformation but details gathered from the API are usually very reliable. We’ll update you with anything official.